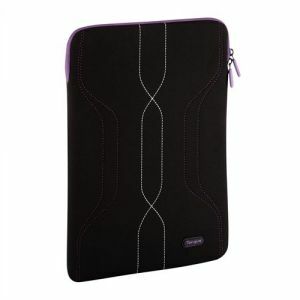 Show that you care by wrapping your laptop up in a protective Skin. The lightweight neoprene skin protects your Laptop from scratches and bumps. Its smooth interior and inner lip around the zip closure give a complete shield to your hardware when inside. The simple, durable skin, made from neoprene similar to those used in wet suits can be used on its own or slipped inside another bag. 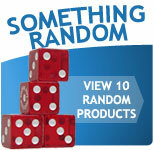 Fits most Laptops from 10 to 12.1 inch. 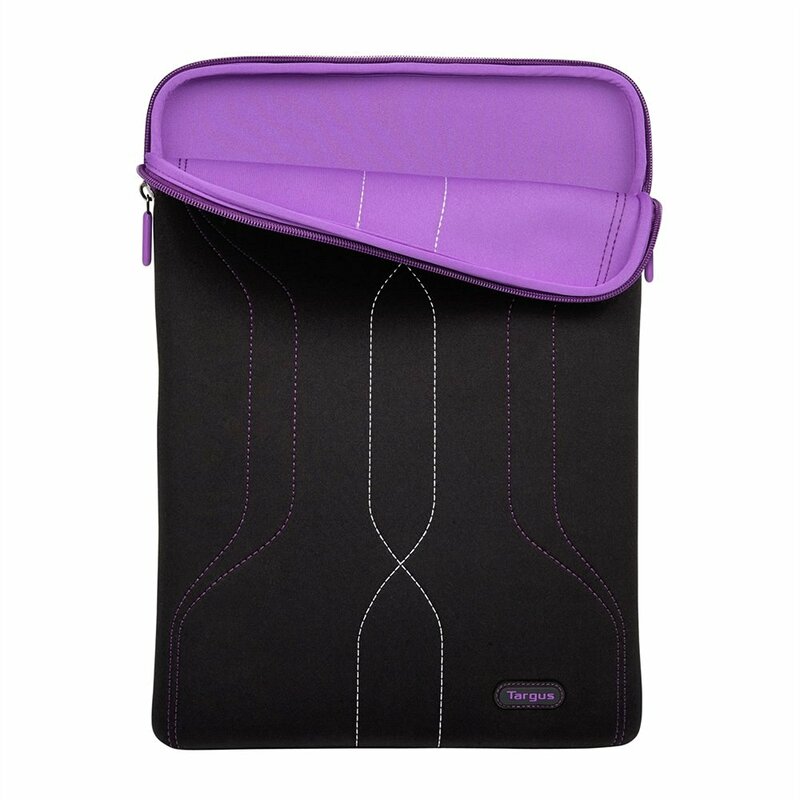 Targus Pulse Laptop Sleeve for 10-12.1 inch Laptop - Black/Purple?